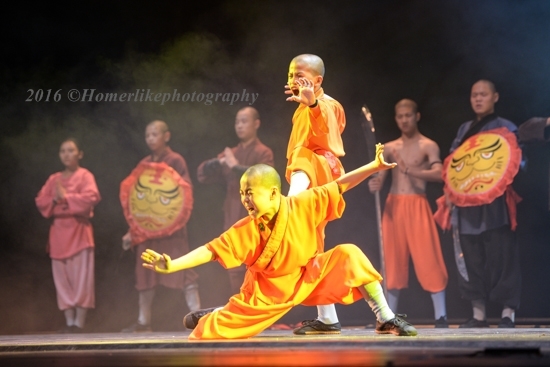 There is the chinese saying "天下武功出少林" (translate : Kung Fu is originated from Shaolin) and you will be able to witness the legendary Shaolin Kung Fu (少林武功) at the martial art showcase, SHAOLIN, currently performing LIVE at Sands Theatre, MasterCard Theatres at Marina Bay Sands. 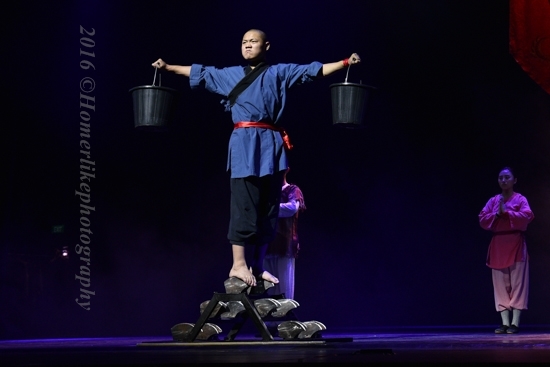 Performing these ultimate physical prowess display, including the incredible "superhuman" feats such as walking barefoot on sharp blades edges while carrying two full buckets of water, are by the twenty-member cast direct from the fabled Shaolin temple (少林寺) in the foothills of the Song Shang mountain range in China Henan province (河南嵩山). 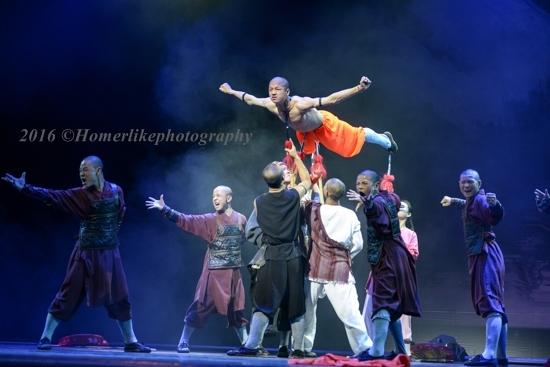 The show combines traditional Shaolin Kung Fu (少林武功) with screen projection, dramatic lighting and sound to create a choreography based on the popular story of the destruction of Shaolin (少林) by Qing dynasty (清朝)and the spread Shaolin martial arts through China by means of the five fugitive monks. 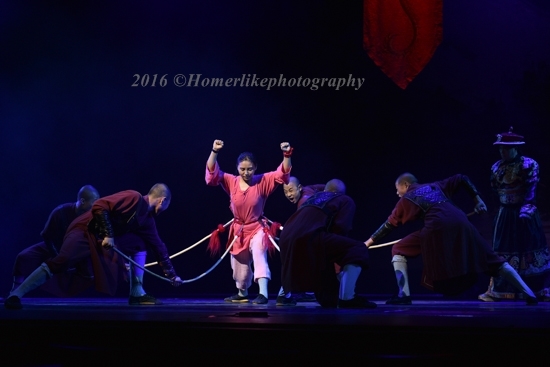 Among many memorable scenes, my favourite include a female performer using her Qigong (气功) to prevent her abdominal from been pierced through by several Chinese Spears (枪) and the entire weight of a young monk been supported by many Chinese Spears (枪). So, what are all you Huneybees waiting for? 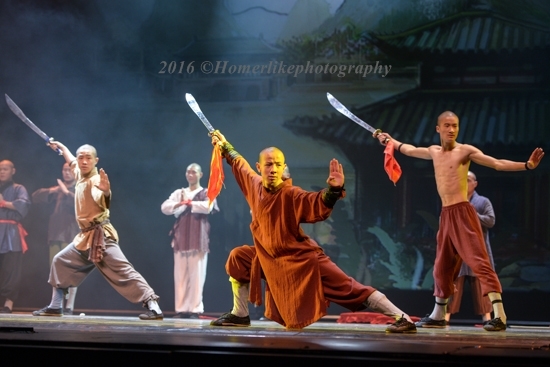 Quickly get your tickets to catch these Shaolin Monks demonstrating their authentic martial arts expertise before your very naked eyes before their last performance in Sands Theatre, MasterCard Theatres at Marina Bay Sands on 31st July 2016! Last but not least, please do not ever try in attempt to mimic any of the above acts.